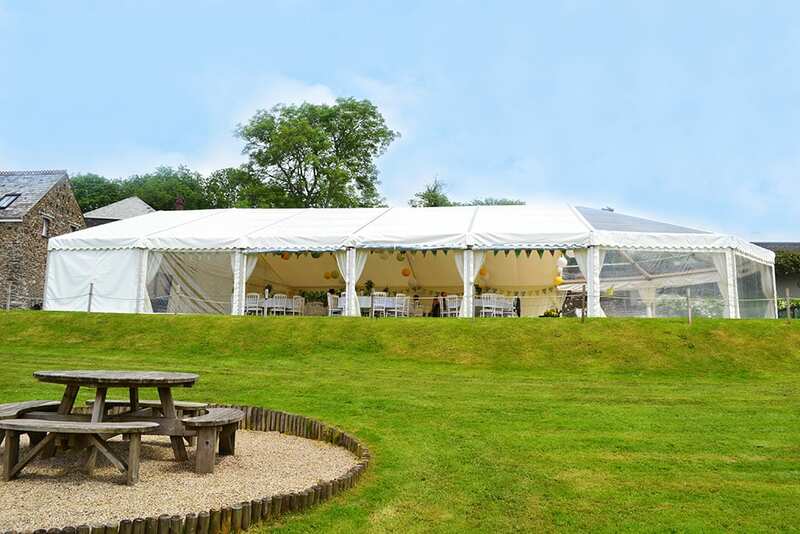 When looking at hiring a marquee at your venue, long term marquee hire may well be the most cost effective solution. Because there are initial costs involved with physically getting a marquee to site, installing it and then removing it, hiring a marquee for a longer period will entitle you to some very good discounts. It also gives you the opportunity to hold multiple events per week and therefore maximise your return. We have been providing long term marquee hire to a number of venues for many years and are experienced in providing a bespoke service which is tailored to your needs. You can hire marquees for blocks of weeks or for months at a time and we will tailor the servicing of the marquee to suit your requirements. For some venues it may make sense to buy a marquee rather than hiring one. We can also assist with this and provide an install, service, store and maintenance package tailored to your needs.